All Brookston homes currently listed for sale in Brookston as of 04/25/2019 are shown below. You can change the search criteria at any time by pressing the 'Change Search' button below. If you have any questions or you would like more information about any Brookston homes for sale or other Brookston real estate, please contact us and one of our knowledgeable Brookston REALTORS® would be pleased to assist you. 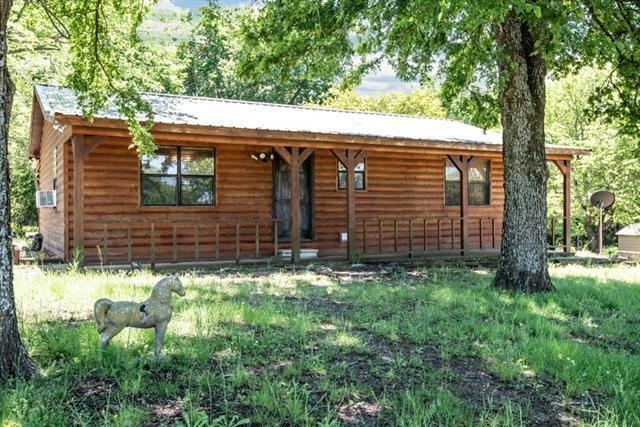 "Enjoy the cabin feel of this cute home outside the city limits. Located in the country yet close enough to town, the property features a great pasture area, piped entrance, and a barn. The barn is 30' x 30' and has 2 stalls, a tack room and feed storage all inside! Built in 1987 this home boasts 2 bedrooms, a large bathroom, a great front porch, and open concept living. Situated on 2 acres and priced to sell this property is one to see! Schedule your showing today!" "Great Investor opportunity. 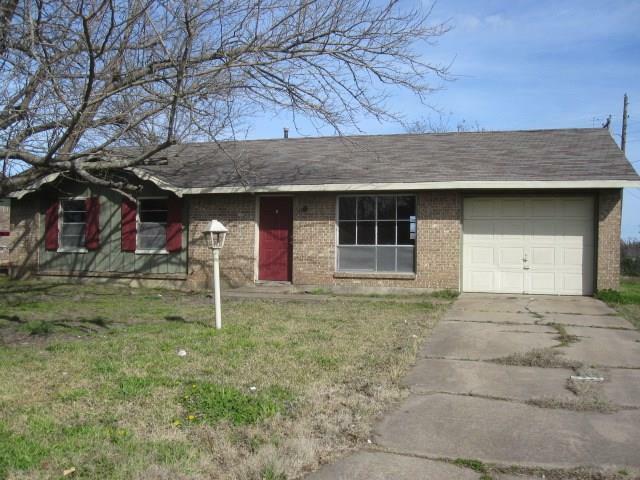 Updated 3 bedroom, 1.1 bath home with attached 1 car garage on large lot. Tenant occupied $700 per month. Information deemed reliable but not guaranteed, agents and buyers must verify all information, measurements and schools."